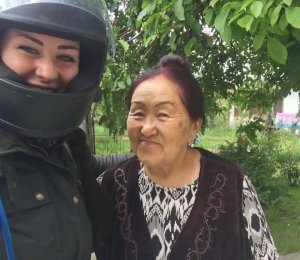 My last update was in Osh Kyrgyzstan, since then so much has happened. 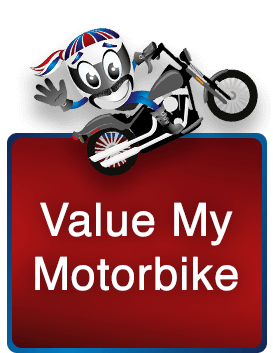 We have met some amazing people and ridden fantastic trails! From Osh, we ventured North to Sary Chelek, which is a mountain lake located in a beautiful Nature Reserve in the Jalal-Abad Province. The lake is around 1873 meters above sea level and is 7.5 km long. We stayed with a local family for one night before tackling the trail next to the lake in the morning, of course, that night there was a heavy downpour during the night. The family said they hadn’t seemed rain like it in months, mine and Dave’s luck! We still wanted to see the lake though so went ahead with the trail, it was an absolute mud-fest with pretty extreme hill climbs. I had never ridden enduro before this trip, I can safely say I now have some experience. It took us a couple of hours to reach the lake, which was stunning and well worth the soaking muddy gear. We made our way back down the trail and I had quite a bad fall, slipping on the wet boulders. My bike and I went right off the edge of the track and down into a ditch. Luckily Dave spotted I wasn’t behind instantly, he came back and pulled us back onto the track, no real damage done! Once arriving back at the families house they offered to let us ride their horses, so went around the amazing national park for a few hours. 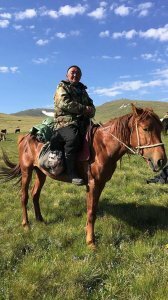 I have had my own horse in the past so feel comfortable riding on this terrain. Dave doesn’t have any experience but managed to hang on for dear life up to the mountainous climbs. 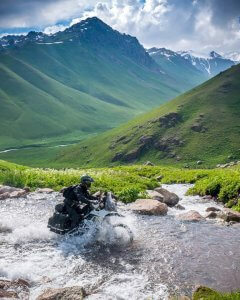 This is when we met up with the adventure rider Chris Hamer, who is riding roughly the same route as us but a few weeks ahead. He’s a lovely guy and load of interesting motorbike travelling stories to share with us. Check out his Facebook page here! We stayed with such a kind family and loved every second in Sary Chelek but it was time to move on! It was a really nice ride all tarmac but went on some amazing winding roads and through a few ger camp settlements. Toktogul is a small town with not a lot going on but was the perfect night stopover. 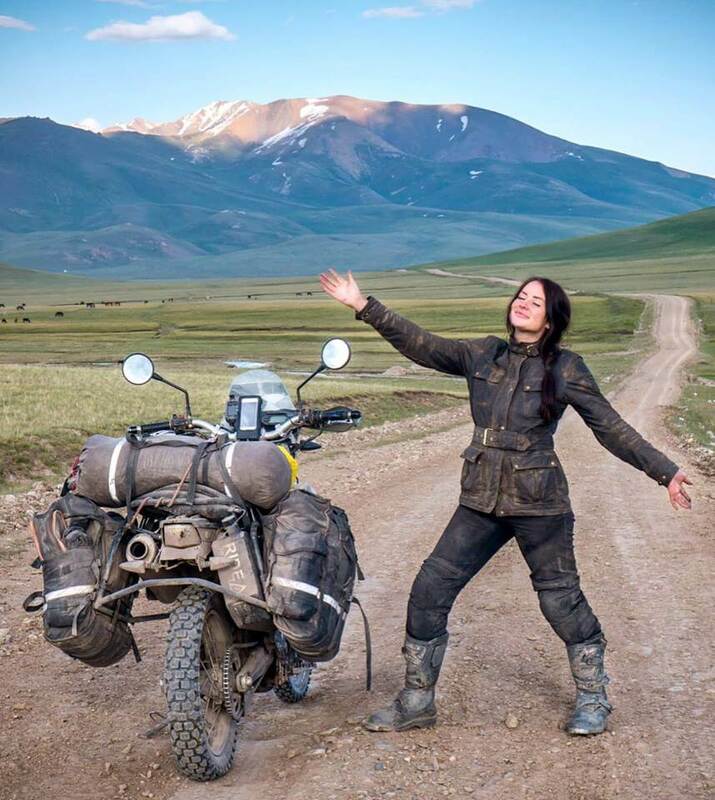 We have been messaging a famous motorcycle adventurer called Walter Colebatch years now, he is well known on the ADVRider forum for exploring Russia, Mongolia and the Stans as ‘Sibirsky Extreme’. 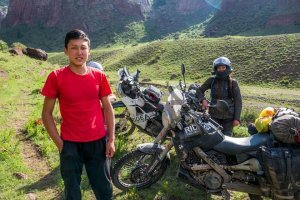 Walter has been such a massive help with planning this whole trip, sharing with us tracks and routes all over the world that he has either ridden himself or creates for others, so when we found out he was in Bishkek there was no question we should ride to meet up with him. Bishkek is another 5 hours North from Toktogul and is the capital of Kyrgyzstan. Dave and I aren’t a massive fan of cities, as quickly get bored of walking around the shops and find most are the same. We were in for a real treat with Bishkek though, it’s a fantastic place and of all of the cities we have adventured to so far, this is the main one I would like to return to one day. It’s a huge place with green, leafy boulevards and millions of restaurants. Its situated at an altitude of about 800 meters and an extension of the Tian Shan mountain range, you could see these mountains looming in the background from anywhere in the city which makes the whole place more exciting. Anyway, we met up with Walter and drank many, many cocktails. Walter had to be up at 5 am in the morning to catch a flight, we still have no idea how he managed that! We stayed in Bishkek for 4 nights because we loved the place so much, caught up on our work and planned our next trail. When chatting with Walter he mentioned a track further South which we really shouldn’t miss out on. The trail actually started near Toktogul where we had just come from and ended in Kyzyl-Oi. So we packed up our little bikes again. We set off back to Toktogul to stay the night and start riding the trail in the early morning. After this, we bought all of our camping supplies and prepared for a couple of days without civilisation (our favourite). We started the trail the next day. It began with mostly flat gravel but as we made our way up the mountains the enduro kicked in. There were some pretty hair-raising sheer drops that we were riding next to and up. I freaked out at one point when I nearly popped off the side! But we made it to a little wild camping spot that night. After a good rest was ready for the track again the next morning. The trail took two days and one night. After that, we were put back on the road for a few miles to reach another off-road trail to Lake Song Kol. 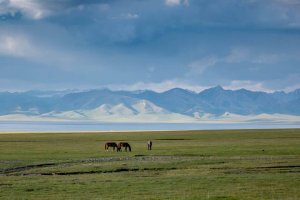 This lake is in the northern Naryn Province of Kyrgyzstan. It lies at an altitude of 3,016m and has an area of about 270 km². The tracks took us to the lake were unbelieve. We went through some of the most stunning scenery we have seen on this entire trip. It was mostly gravel with a bit of sand. At one point we went through a valley which was literally something out of Jurassic Park. We were singing the theme tune to each other the full time… It got annoying after a while but we couldn’t stop! We were like mountain goats riding along the tops of the hills trying to find a good camping area. Then we set up and made dinner just as the sun was going down. We noticed that some camels had pitched up just next to us. It was freezing… So cold we were awake most of the night wishing the sun would appear to warm us up. Morning came quick enough and we woke to the sound of horses stampeding which was terrifying! I jumped up and went outside to watch them all galloping and playing together. It was pretty magical. We packed up and carried on the amazing track. This took us most of the way to Lake Issyk Kul until we met the main road. We wish we hadn’t though as the road was heavily under construction. So we were trying to make our way safely around the huge sinkholes. But mostly get out of the erratic drivers doing the same. After 70kmm of that death road, we arrived at our hotel and crashed out. It’s now the next morning and I’m writing this blog! So that brings us up to date. Our plan now is to head North back into Kazakhstan and go somewhere we have researched for a long time… Charyn Canyon. Don’t forget to check out RideUnlimited’s adventure over on YouTube! 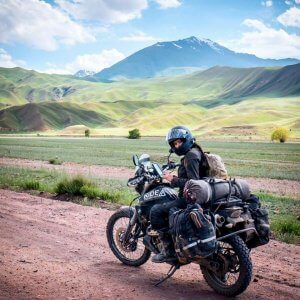 Also, click here to read about RideUnlimited’s update with bike trader We Buy Any Bike, prior to their Kyrgyztan adventure. Previous Previous post: Are Kevlar ® Hoodies & Jackets the future?